Occasionally available. 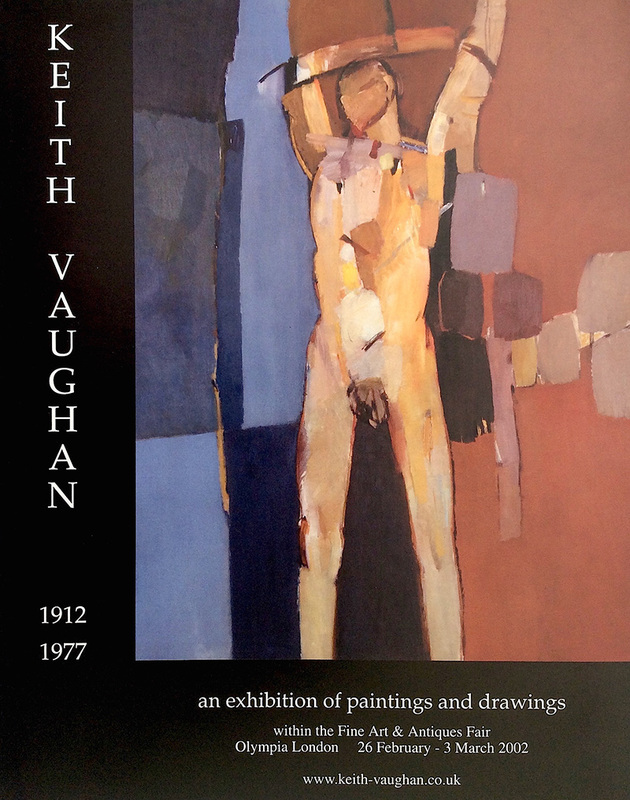 A useful and insightful booklet printed as a catalogue to the important Vaughan exhibition held within the Fine Art and Antiques Fair, Olympia London, February-March, 2002. Angus Stewart supplies an enlightening essay.